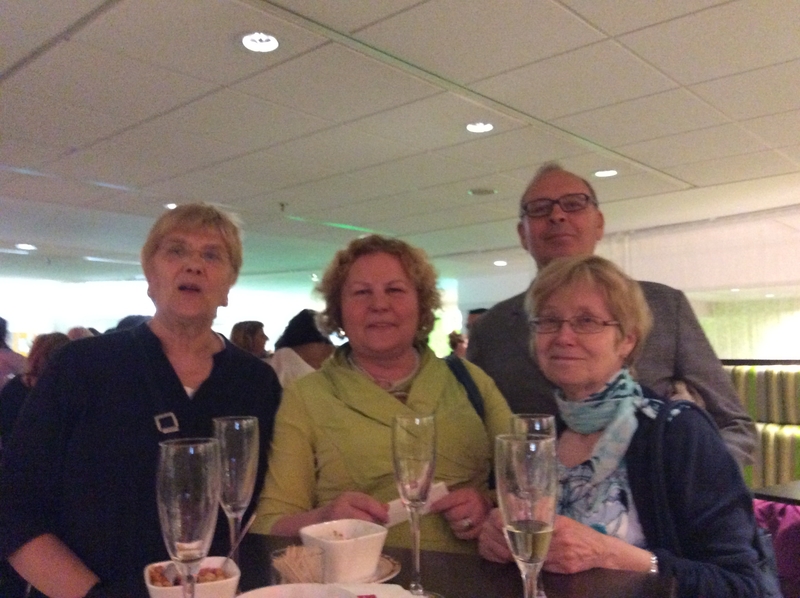 On May 29, the European Women’s Lobby celebrated her 25th anniversary in Brussels with members from all over Europe and many feminist friends! 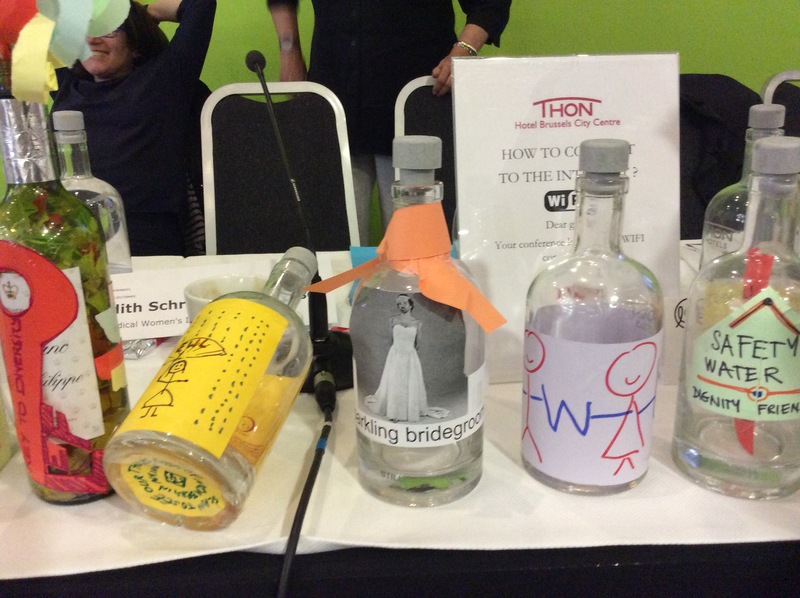 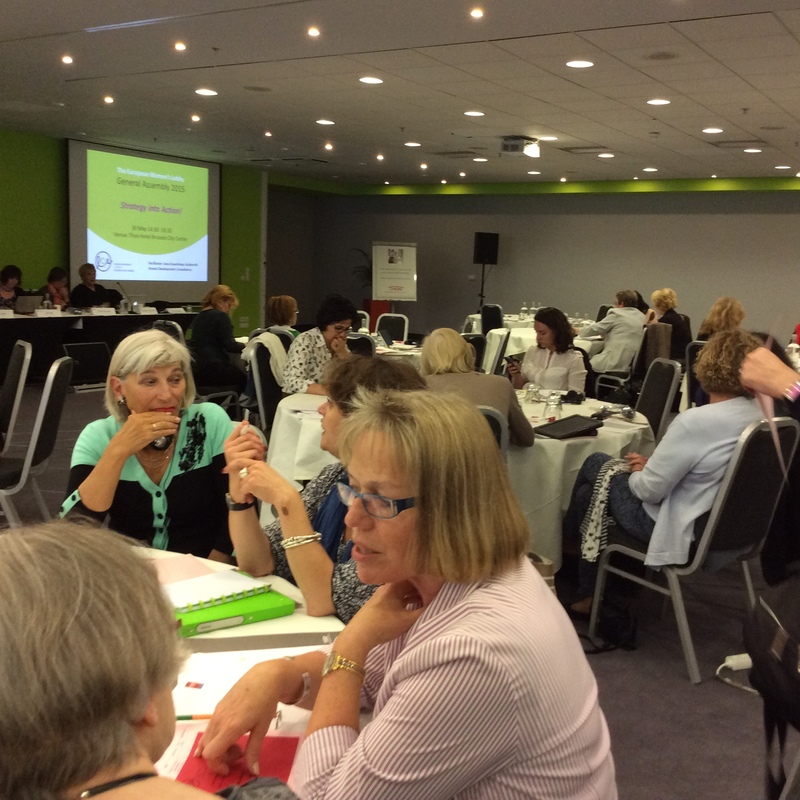 On 30-31 May 2015, the European Women’s Lobby held an action packed Annual General Assembly in Brussels. 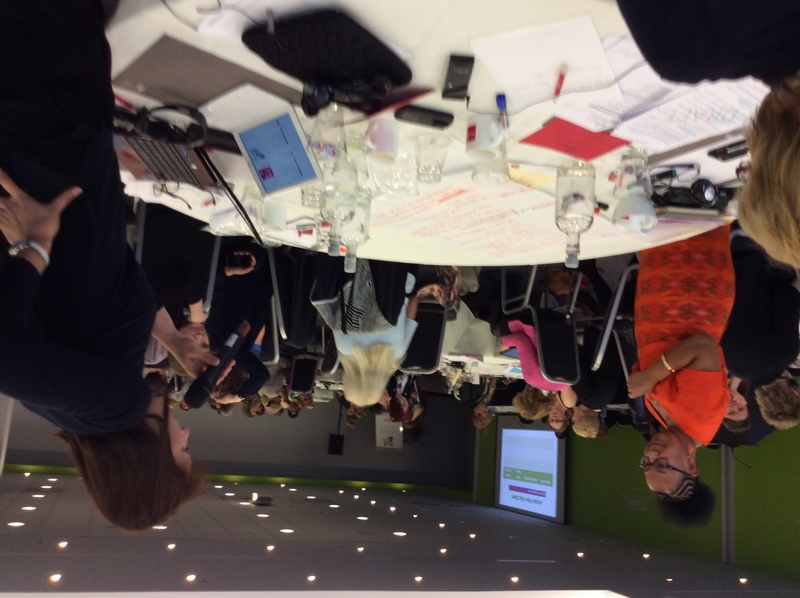 Over 100 participants representing our members from across Europe came together to imagine and strategise for a Feminist Europe. 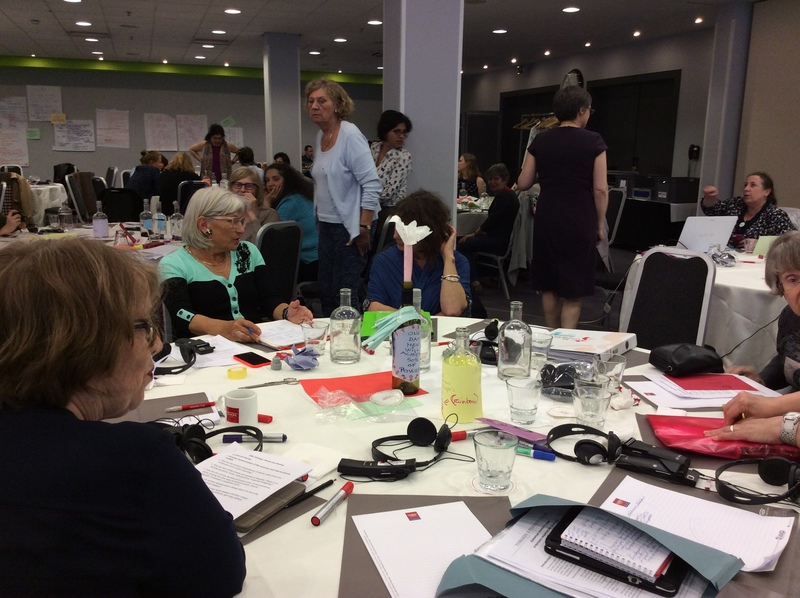 As we celebrated our 25 years of feminist activism in Europe, we approved a new Strategic Framework.